1) Put beer, butter, lemon, garlic, Old Bay, and parsley in large pot and bring to a boil. Simmer for 2-3 minutes. 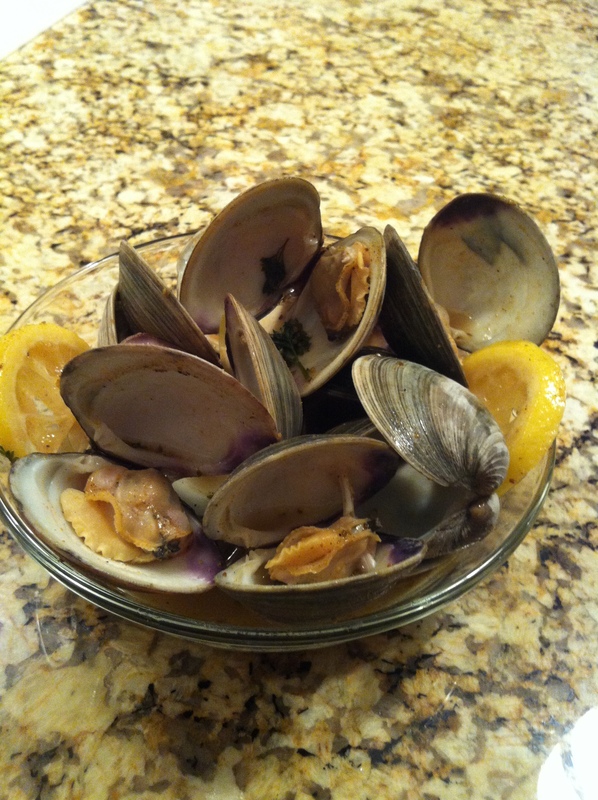 2) Place clams in pot and cover, cook for 5 minutes. Clams will be done once all shells have popped open.